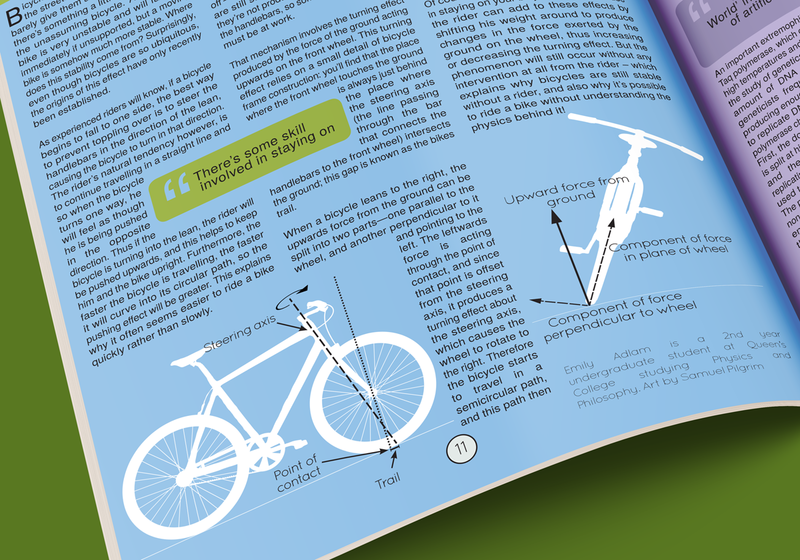 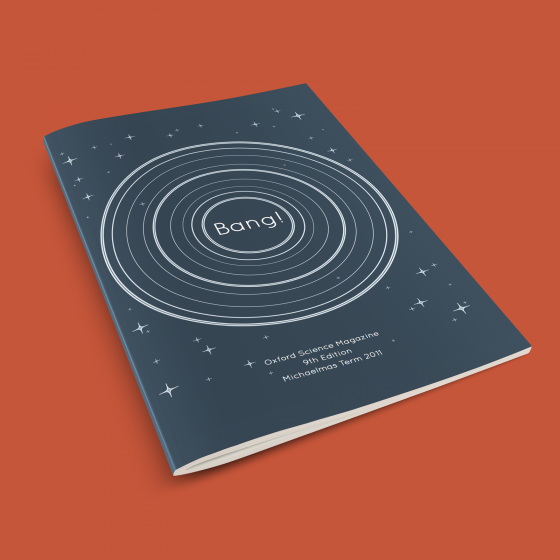 From 2010-11 I worked on Bang!, Oxford University’s student produced science magazine (now the Oxford Scientist), while completing my BA in Physics – initially as Creative Director and then as Editor-in-Chief. 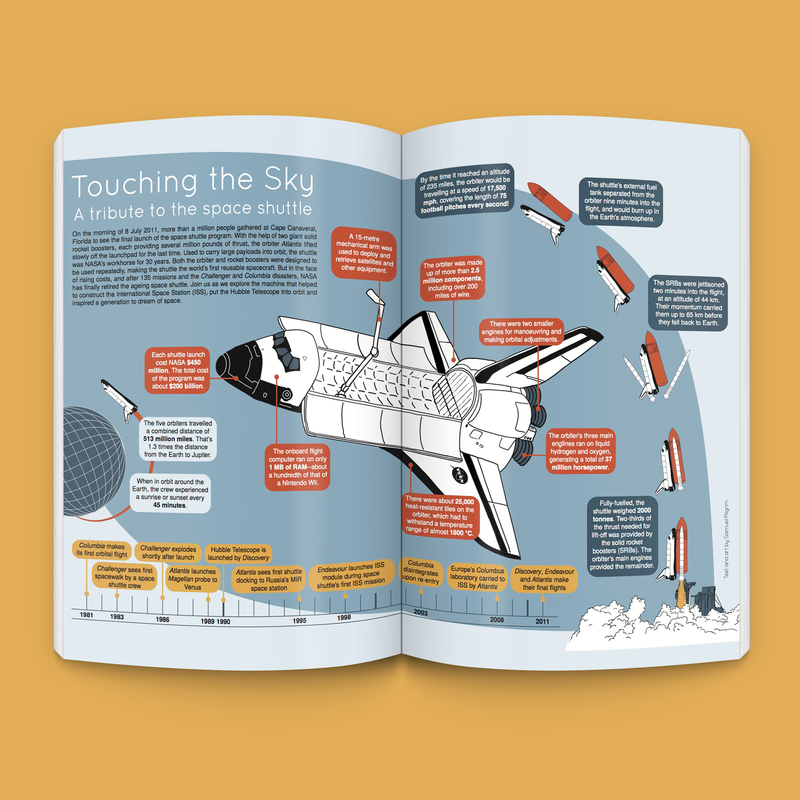 In these roles I was responsible for the entire creative process, including designing page layouts, infographics and marketing materials, as well as commissioning artists to produce other illustrations for the magazine. As Editor I also commissioned articles and managed editorial, creative, web and marketing teams, and coordinated the construction of a new website, later nominated for the Guardian Student Media Awards 2013.